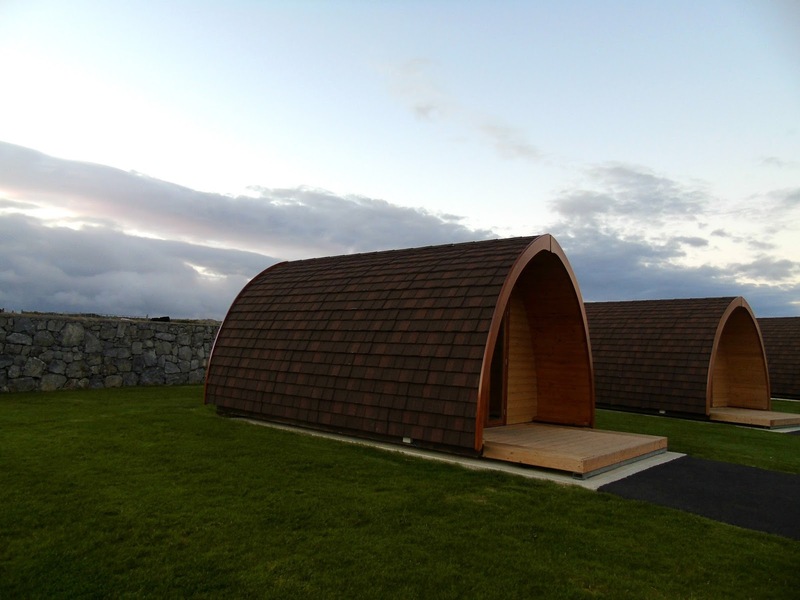 Forget expensive hotels on the Wild Atlantic Way, everybody needs to spend a night in a Glamping Pod. 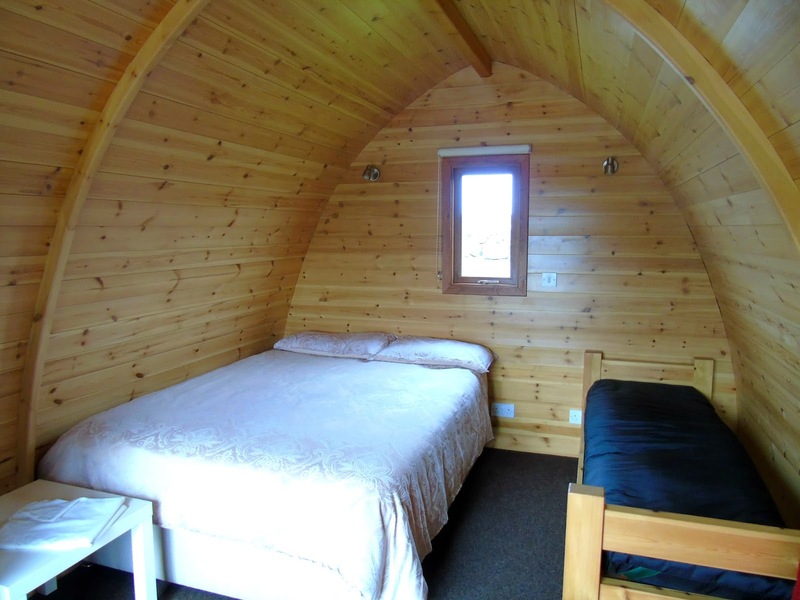 Seriously, they are amazing; they're warm, cozy, comfortable, fun and closer to nature than a hotel but with all the luxury. 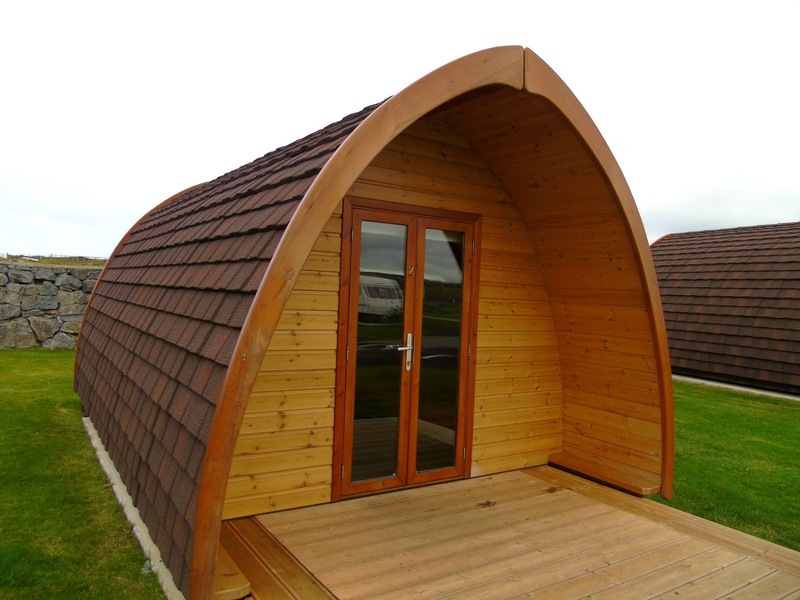 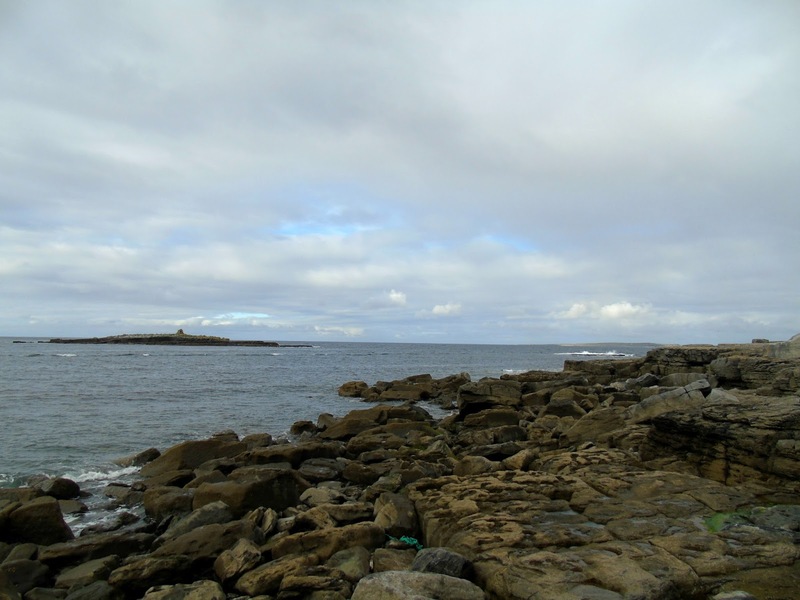 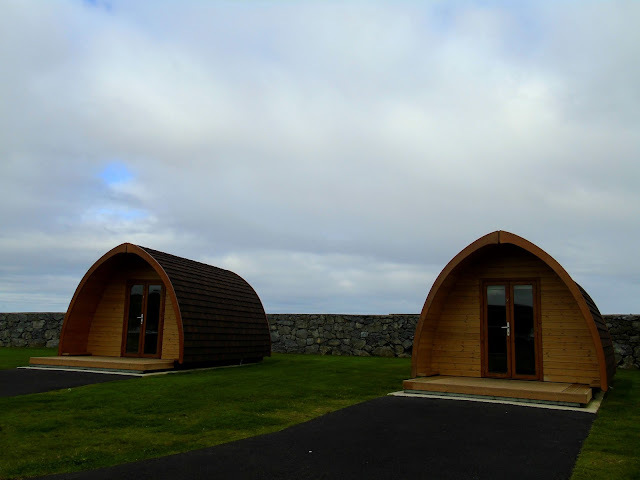 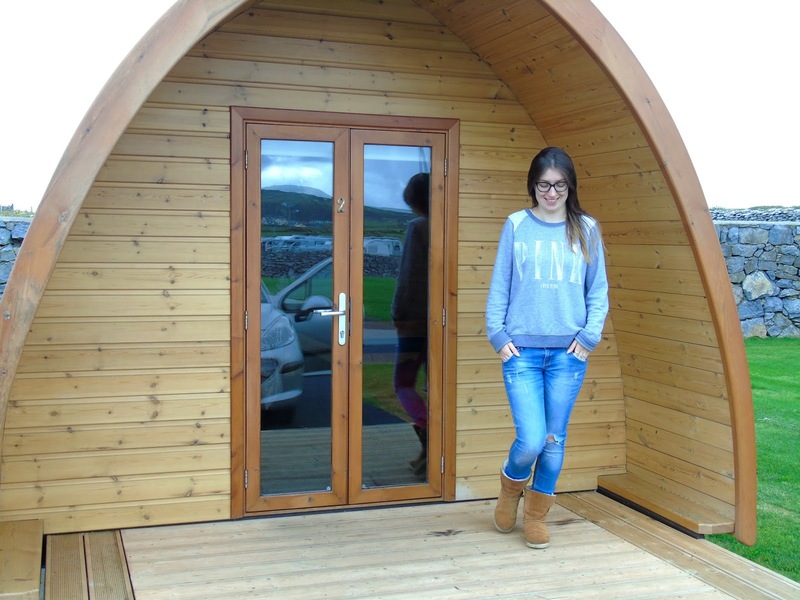 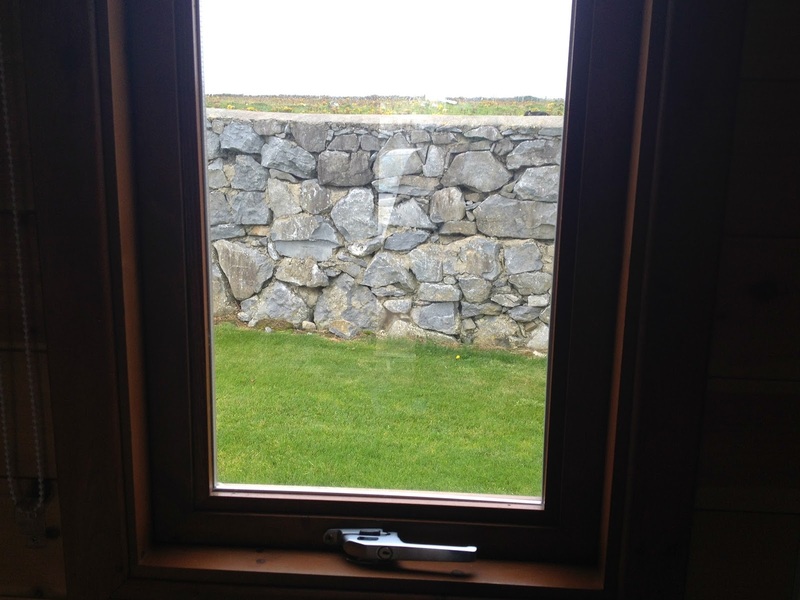 We spent a night at Nagles Camping & Caravan Park in Doolin and rented out one of their three pods for €50 (this was off peak season, so prices may vary, just email them to check availability and prices). 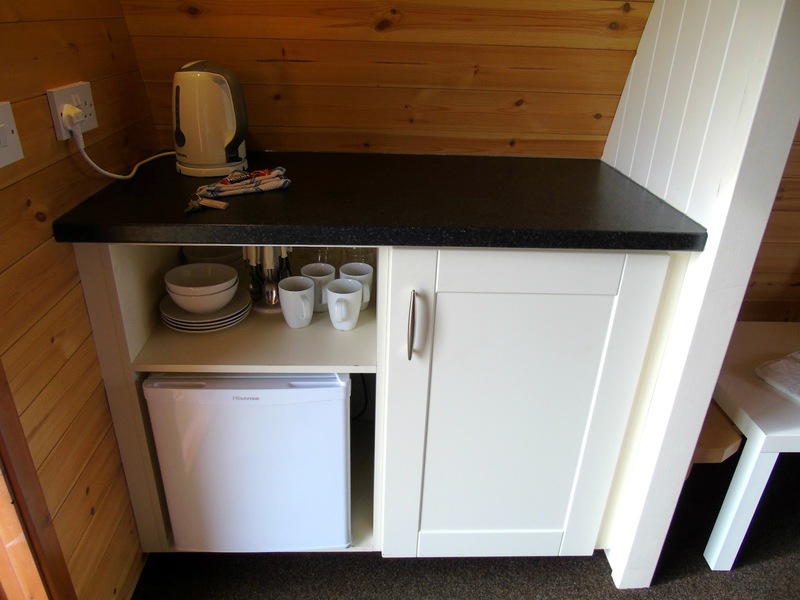 The facilities at Nagles camping are spot on; there is a kitchen fully equipped with cookers, full shower & toilet facilities, a laundry room, childrens’ playground, fully serviced concrete level hard stands (each with electricity, water and waste), a campers service station, Wifi and on-site shop. The entire camp site is spotless and perfectly located next to the water for gorgeous views. 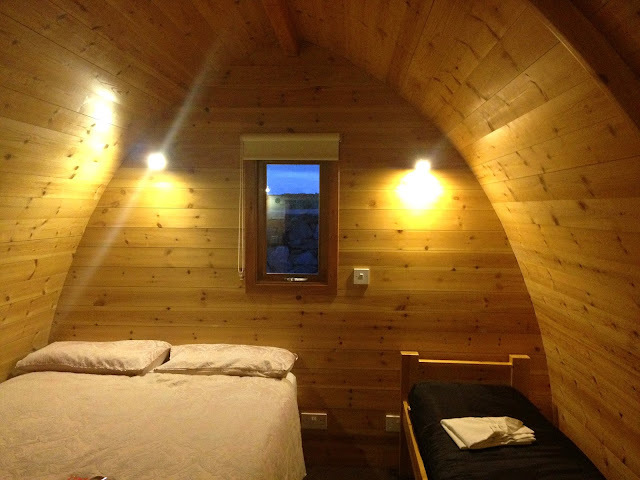 The wooden pods themselves were built in Spring 2014, and sleep 3 adults comfortably. There's a mini kitchenette with a fridge and kettle, so you can make tea and just sit back and relax. 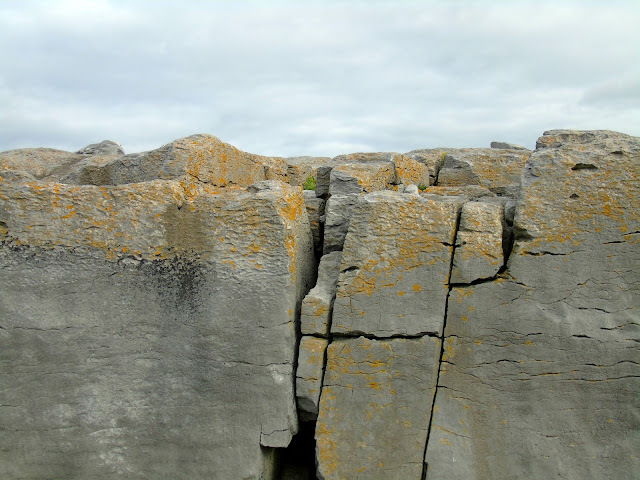 Doolin is my favorite place in Clare and it's an ideal location for exploring the Cliffs of Moher and the Burren. 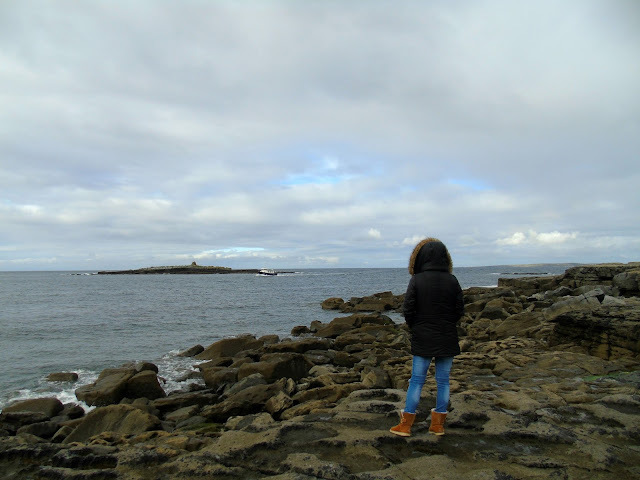 This peaceful coastal village is also perfect for a holiday itself, with gorgeous places to eat tasty fresh food and pubs with traditional Irish music, it's the perfect Irish getaway. 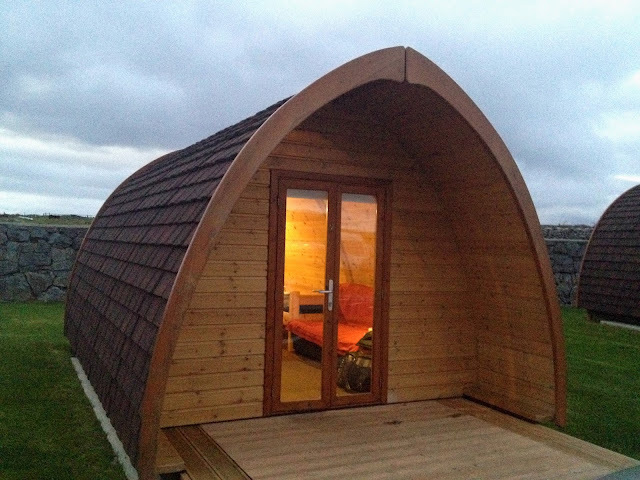 I will definitely be renting out one of these pods again next summer! 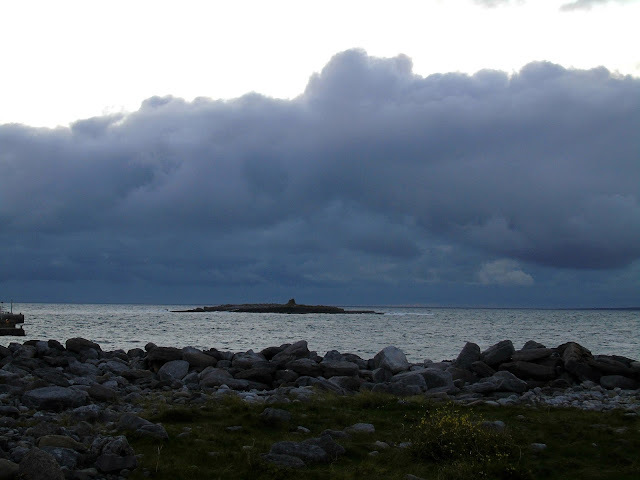 My brother lives over in Dublin so I love going over to Ireland to visit him - never been to the west coast though and this looks incredible!